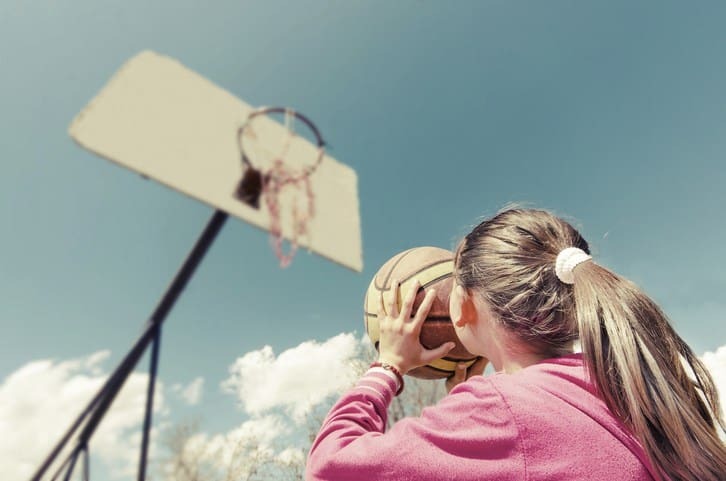 If you’re like a lot of people, as a kid you spent time playing pickup one-on-one neighborhood basketball games. When you didn’t have enough kids for two full teams and you’re shooting on one basket (as was usually the case) this was the way to play. Think about your focus in those games. You were solely keyed-in on your opponent. It wasn’t as if you were one player against many. In this one-on-one experience, you were able to channel your energies into (and against) one other person. This laser-focus was a key driver in whether or not you won the game. While it is important to expose as many people as possible to your brand, you must learn to do so with focus. No one bank or credit union can be all things to all people, and none should try. That’s a recipe for disaster. Digging deeper into your consumer field, finding out who these people are and then comparing that to your product and service offerings allows for a deeper brand experience focus. Brand is also best expressed on an individual level. It’s great if 10,000 people liked your Facebook post, but it’s even better if a smaller number are exposed to a genuine and authentic brand experience sitting across the desk from one of your employees. Similar to the basketball game mentioned above, these one-on-one interactions are typically those which consumers recall and share with family and friends – all good news for your brand. It almost seems anti-thetical, but your brand is better empowered by thinking in terms of smaller group exposure rather than traditional mass-marketing terminology. In other words, thousands of direct mail postcards, while perhaps offering a cursory glance to more consumers, aren’t worth as much as a smaller number of deeper interactions across desks, and lobbies and community events when your staff interacts with consumers and shares your authentic brand message.